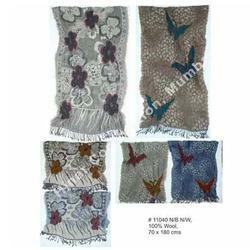 Our range of products include woolen jacquard shawls, wool embroidery shawls, cut work woolen shawls, woolen shawls, pure wool shawls and reversible wool shawls. 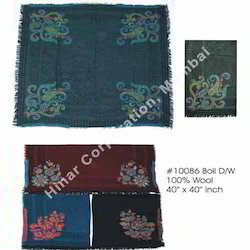 We are a trustyworthy organization offering a wide a gamut of Woolen Jacquard Shawls. 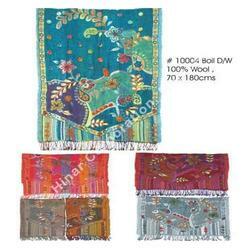 We offer Pure boil wool shawls , 70 x 180cms designer hand embroidery. 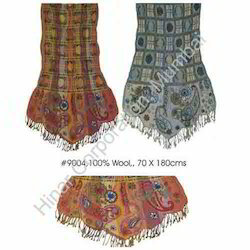 Cut Work Woolen Shawls with designer hand embroidery , 70 x 180cms. 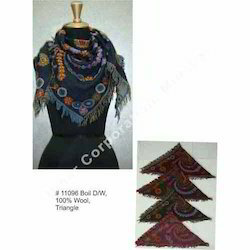 We specialise in Cut Work Woolen Shawls. 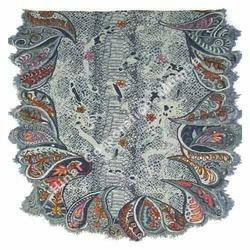 We have more than 500 jacquard designs. 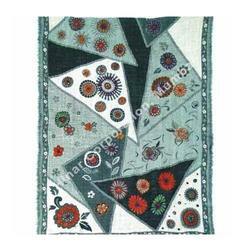 We are fully equipped to customise / produce buyers custom jacquard designs in many blends. 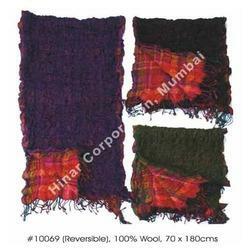 We have acquired tremendous reputation in the market as manufacturer, supplier and exporter of Woolen Shawls. 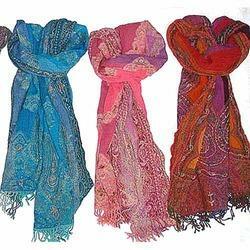 These products provide accurate warmth during the chilliest of nights in winter. 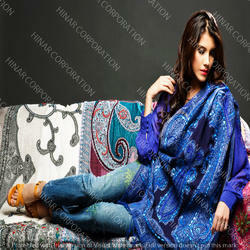 The fabric used for the manufacturing these products has been checked for their quality and skin friendliness. 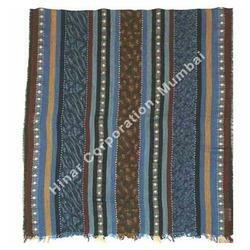 These products are highly acknowledged by the clients for the exceptional stitching and seamless finish. 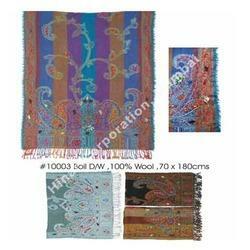 Owing to our expert logistics team, we are able to provide the clients with the on time delivery of Woolen Shawls. 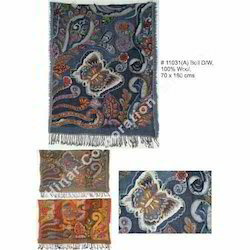 Buyers custom woven designs are also welcome !